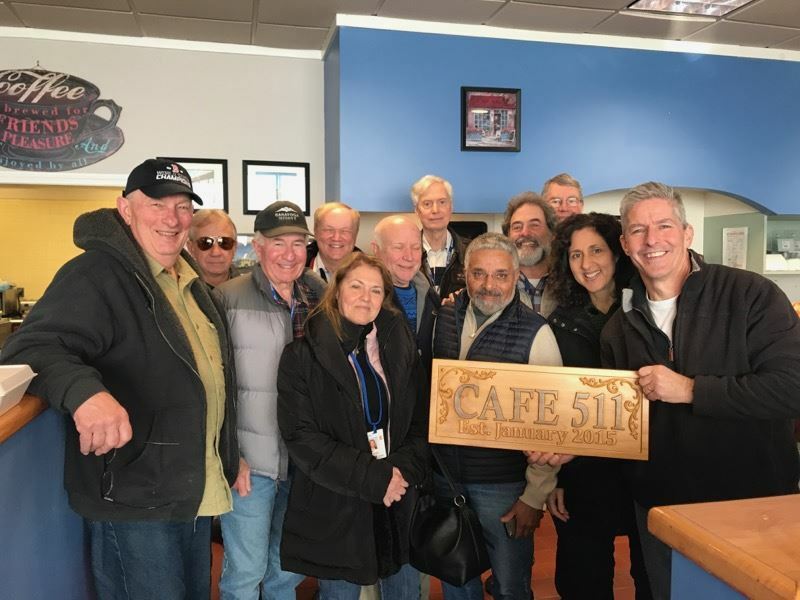 When you become a member of the Aero Club of New England you gain access to a community of pilots and a range of activities and resources that will enrich your aviation experiences. From beach side casual to ballroom formal, there are a range of small and large social events that will suit anyone's tastes and pocketbook. As a member, you'll receive advanced notice of all upcoming Aero Club events; a printed copy of our proprietary membership directory; secure access to our member-only Web resources which allow you to manage your communications preferences as well as allow you to register for events; and review historic copies of the Aero Club of New England Logbook magazine, which chronicles our events and club-related news. Several types of club memberships are available, including Student , Individual, Family, and Corporate. Being a member of the Aero Club of New England is all about partaking of the special camaraderie that pilots enjoy. At our many social events, you'll meet fellow aviators who share your love of flying and who understand the special advantages and unique challenges of aviating in New England. You'll meet pilots with similar backgrounds and interests to yours, as well as others with very different expertise and perspectives. Your interactions with fellow members might lead to some good-old-fashioned hangar flying, or you may seek some specific advice and guidance from a world-class expert. As they have been throughout our history, your fellow Aero Club members will be a source of friendship and aviation knowledge. Aero Club of New England is about safety. We conduct a variety of safety education programs including the renowned “Crash Course” series in conjunction with the AOPA Air Safety Foundation and the FAA. You can increase your safety quotient by participating in our range of programs. Aero Club of New England is about tradition. We are the longest-established aeronautical club in the Americas. In fact, our founding in 1902 even predates the Wright Brothers' first successful powered flight. Our membership rolls include some of the true legends of aviation. It's a great source of pride that you too can share and enjoy. All of these benefits, and more, come simply by joining the Aero Club for as little as $45 per year for an individual membership. But the most valuable benefit comes from the combined energy and input of people like you. You'll have opportunities to make your own mark on aviation in New England and give back to an activity that has been so rewarding in your own life. So whether you are a newcomer to aviation or a veteran pilot, or new to New England or a lifelong area resident, this Aero Club is here for you. Safe flying! We hope to see you as a new member at one of our events soon!